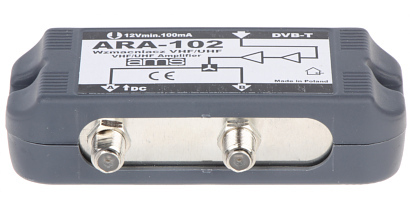 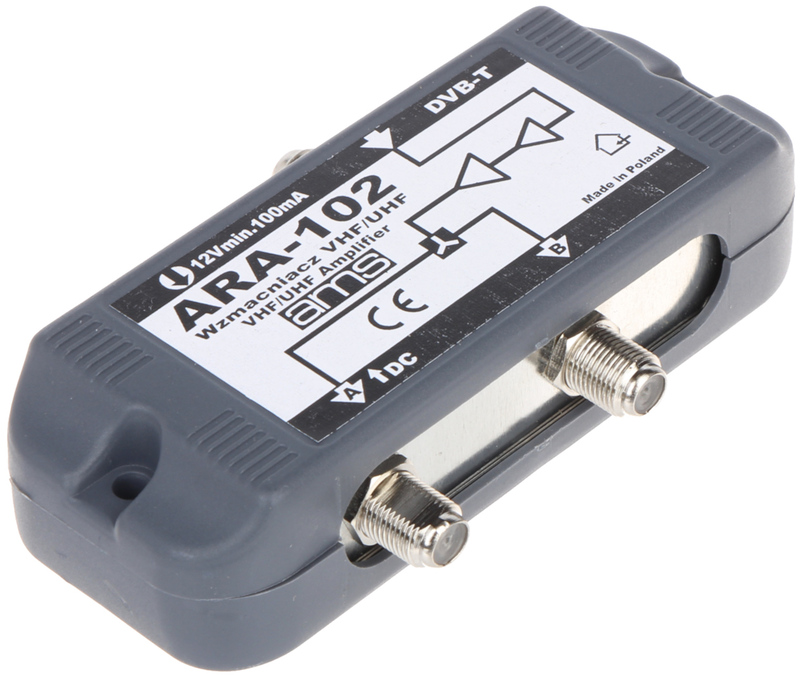 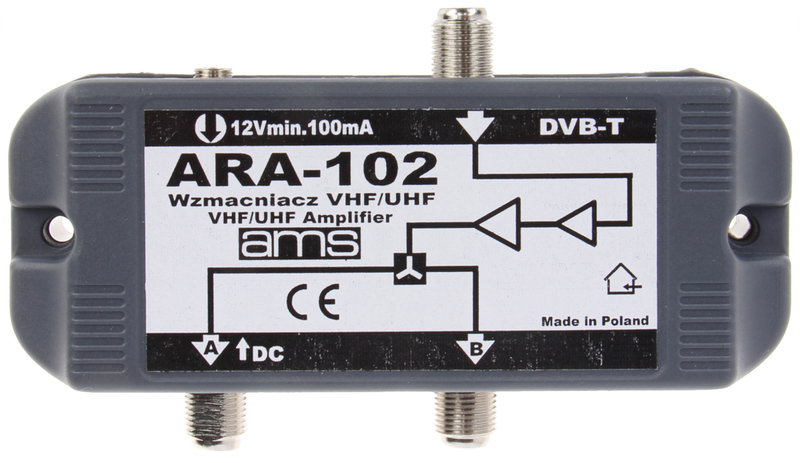 The ARA-102 is used to TV signal distribution in home antennas installations. 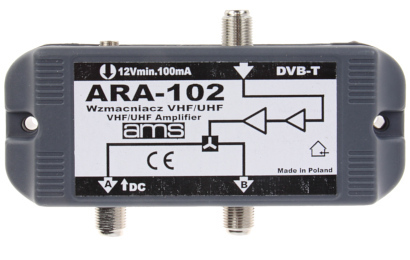 Two-stage, low noise, distribution amplifier, allows to connect 2 TV sets to the antenna installation or cable network. 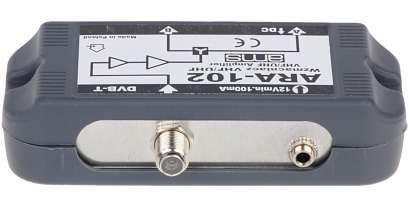 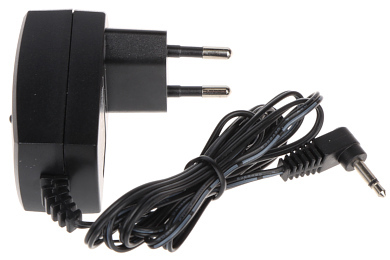 Amplifier can be powered directly from included power adapter or via output with using a separator.